Home » Entertainment » Original songs and amazing performances at KTV Duets!! Original songs and amazing performances at KTV Duets!! 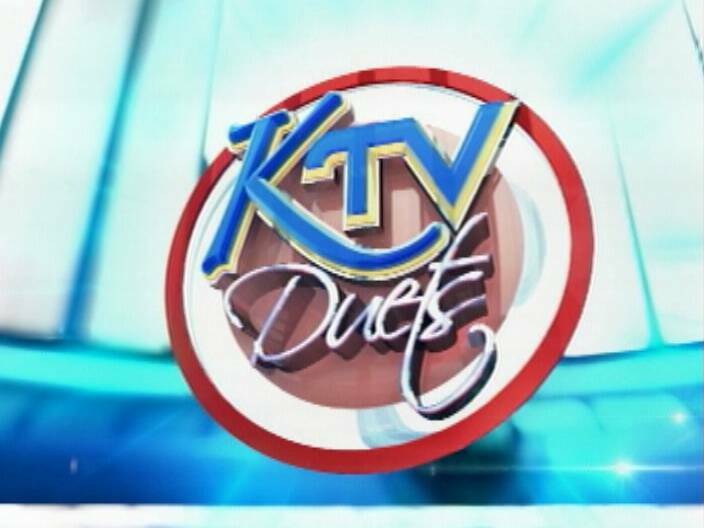 Who will earn the bragging rights of being the first KTV Duets champ? It’s too soon to tell, but on Tuesday night the Group A duos showed the fans and the judges that they’re fighting for the grand prize. Each pair brought hype to the stage and energized the crowd. They interacted with the audience throughout the show; some made them laugh, some made them dance while others had them singing along. And at the end of the night, Shanika and Sharon from Libertad, Corozal were named best performers. So if you missed it, here’s a recap. Don’t forget to get your text votes in by midnight on Sunday. Just send the number of favorite duet to 3838, using Smart phones only. 2 year old drowns in P.G. More manatee deaths; are mariners to blame?